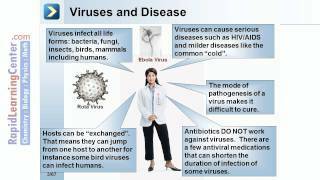 Virology is the study of viruses: their structures, their mode of infection and replication, how they exploit their hosts, and the diseases they cause. 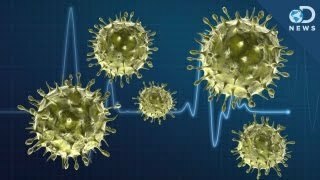 Simply Science Episode 22: How do viruses work? 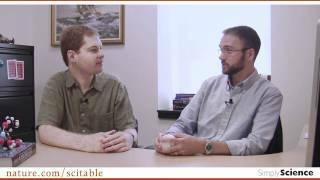 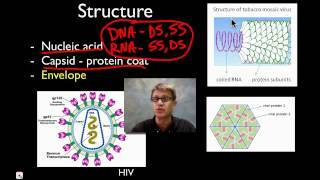 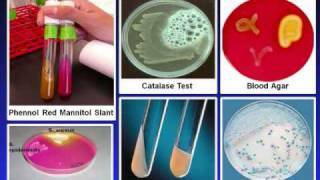 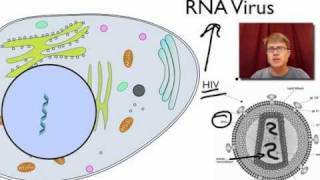 Rapid Learning: Viruses - What are Viruses?